"Bella, took direction brilliantly, was very patient and delivered a performance that was not only believable but impressed our client to no end. 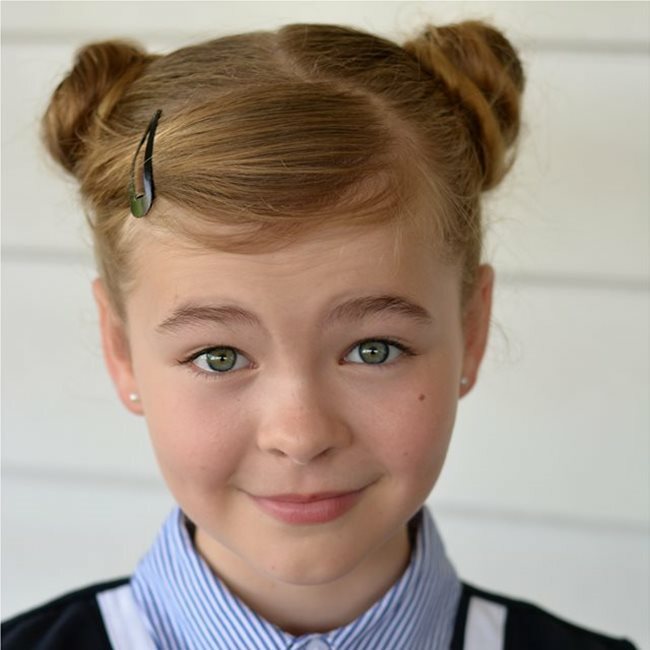 I would highly recommend Bella for any project requiring a professional child actor who takes direction easily, and delivers the desired performance each and every time." Shayne, Evolution Studios. 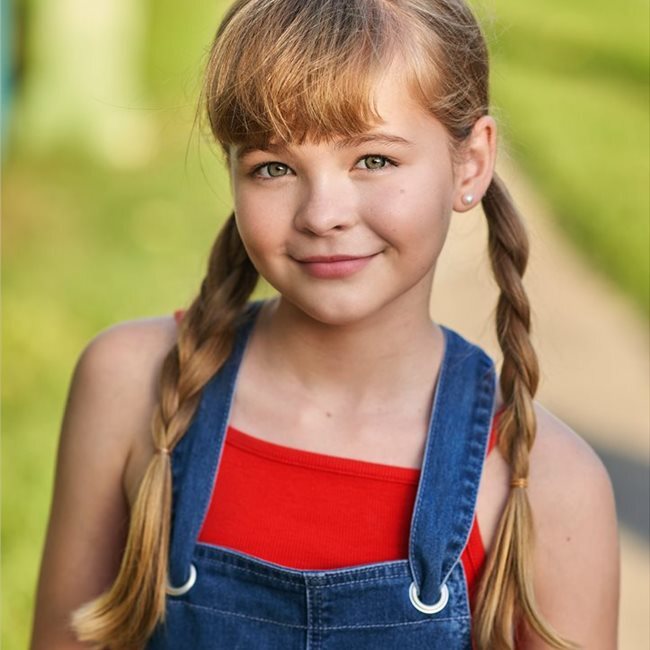 Whilst working on Children's TV programs at Fox Studios and ABC Studios in Sydney, Bella gained some experience working on Green Screen, Audio pick ups, Narration and Presenting. Bella was selected to be a featured child in multiple episodes in each of the above projects.